The UN has found that Slovakia is violating the rights of children and adults with disabilities in Slovakia. The government should close institutions and shift people into safe and supporting communities. The UN’s disability and child rights committees issued recommendations to the government after Slovak charities and MDAC sent their concerns to the UN. Both committees found that progress on including people with disabilities has been “unclear and too slow”. One striking example is that children with disabilities under six are excluded from a national policy banning placement in institutions. Some 20,000 children with disabilities are segregated from education in Slovakia. This means they are unable to have friends without disabilities, receive inferior teaching, and achieve lower educational outcomes. Segregated education results in social isolation in adulthood, poor health and significantly fewer job prospects. 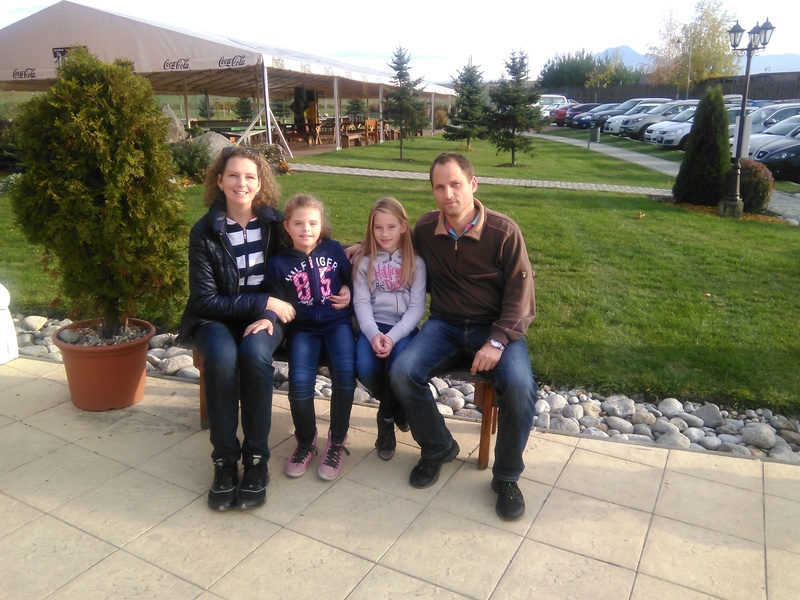 Slovak law allows children with disabilities to go to mainstream schools, but it rarely happens in practice because the government does not give schools the resources they need to manage a diverse classroom. Last year, MDAC supported Ela, a 10-year-old girl, in her case against a school that refused to enrol her as they “could not cope” with her disabilities. Ela’s parents went all the way to the Supreme Court where judges said that the school was wrong to exclude Ela. The UN said that Slovakia must, “ensure that inclusive education is given priority… and train and assign specialized teachers and professionals” to achieve this. Thousands of people with disabilities in Slovakia are stripped of making decisions about their lives, with many denied the right to marry or to vote. The UN’s disability rights committee said that, “despite recent legal and procedural reforms, all persons with disabilities are not given equal recognition before the law”, and called for repeal of legislation which denies autonomy. In a case supported by MDAC from 2013, the Slovak Constitutional Court said that guardianship favours guardians and not people with disabilities. The UN told the Slovak government to abolish guardianship and put in place supported decision-making. The UN also told the Slovak government to speed up the evacuation of 39,000 people living in institutions. Everyone should be provided with housing in regular communities with the supports they need to flourish. The UN said the government should not use EU funding to maintain residential institutions, but redirect funds to develop community-based support services. Angelika Oláhová lived in a Slovak institution for 35 years and told the UN how she left the institution and now works as a cleaner and lives in a flat with her boyfriend. Her message to the UN was that inclusion is possible. Ask the Prime Minister Robert Fico (info@vlada.gov.sk) to include children with disabilities, adopt supported decision-making and shift people out of institutions. Please help MDAC keep up the pressure by becoming an MDAC Friend at www.mdac.org/friends.